Sew Festive Handmade: An update and a thanks! 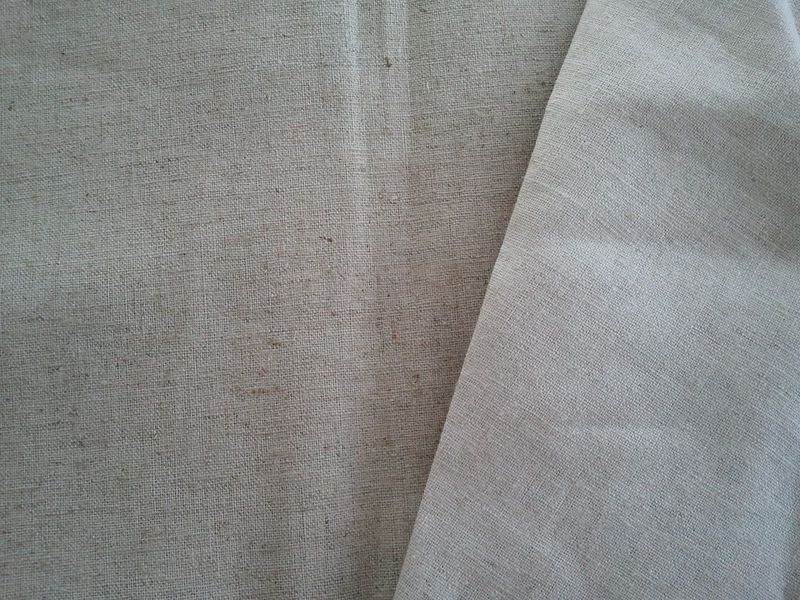 First I thought I'd update you guys on the Essex linen situation, in case anyone was interested. Several of you had suggested I contact Hawthorne Threads, and I had actually already emailed them when I wrote the post. I received a reply a few hours later. While I appreciate the speedy reply, I was a little annoyed by what it said. 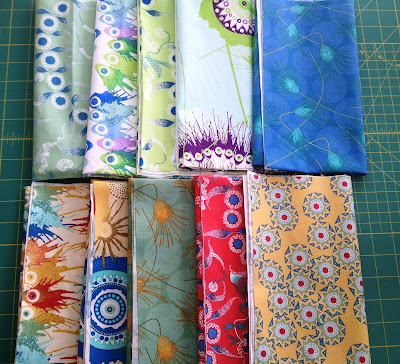 It was suggested that I had purchased Quilter's Linen in the past and that's why I was sensing a texture difference. 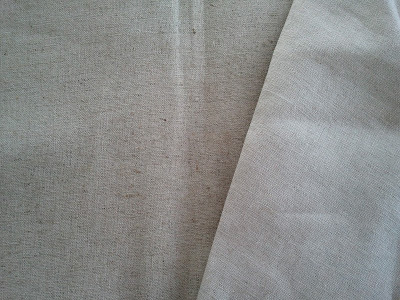 However, I included the picture of my new and old Essex, and it clearly does not look anything like Quilter's Linen in Natural. Kelly has a good picture of a pillow she made using that fabric. So I'm unsure as to whether the photo I attached to the email was even looked at. And since I've purchased Essex linen in Natural three times in the past I'm pretty sure I didn't get the fabric wrong each of those times. I also searched Flickr for some examples of other projects using Essex in Natural, and this close-up of a quilt at Oh, Fransson! looks exactly like the Essex I already own. I found a bigger piece of my old Essex to compare the two. The new is on the left. Look how different the texture is! 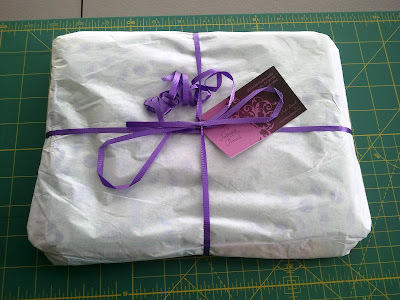 I was told that I could return the fabric [and I do appreciate that offer! ], but that I'd have to pay return shipping, which would amount to me only getting a refund of 1 yard of fabric, when I purchased two. So I will be keeping the fabric I received, and washing it to try and change the texture. I was pleased with the rest of my purchase at Hawthorne Threads, and am sure that I'll purchase from them in the future, but I will not be buying Essex linen there. I'll stick with the places I've bought it in the past. So guys, I'm totally not trying to bash on them, I'm just upset and confused at the fabric, not at my overall experience with Hawthorne Threads. 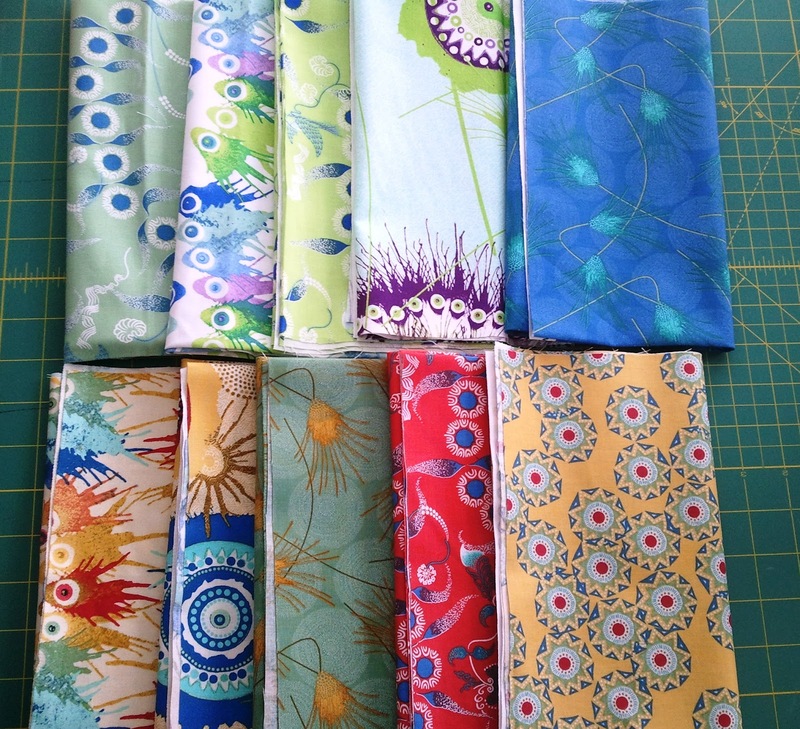 The fabrics feel very soft and I think they look totally different in person than on screen. I wasn't sure that they were exactly my style, but there are several prints that I totally see fitting into my aesthetic nicely. My favorite print is the bottom left! Come back tomorrow for the Ruby full reveal! I can't believe they tried to suggest you had made an error in ordering! It is rather annoying when they don't offer a full refund as well. I am SO jealous of your prize, those are all so fun!